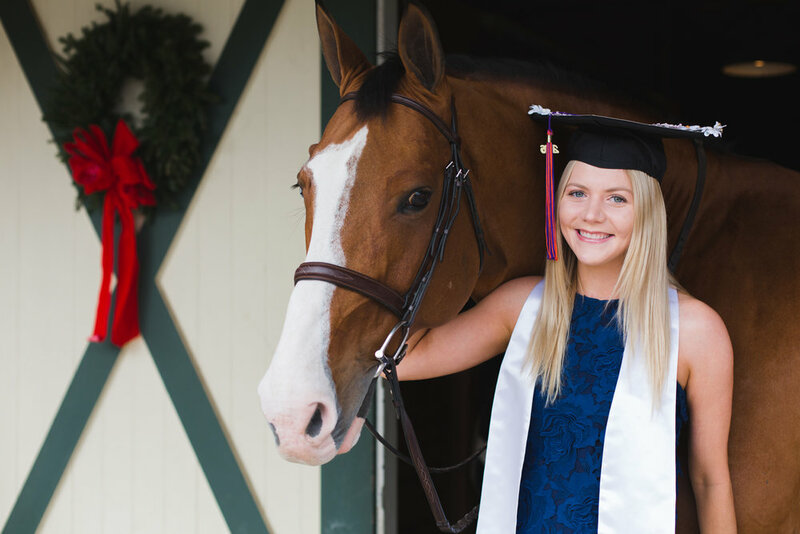 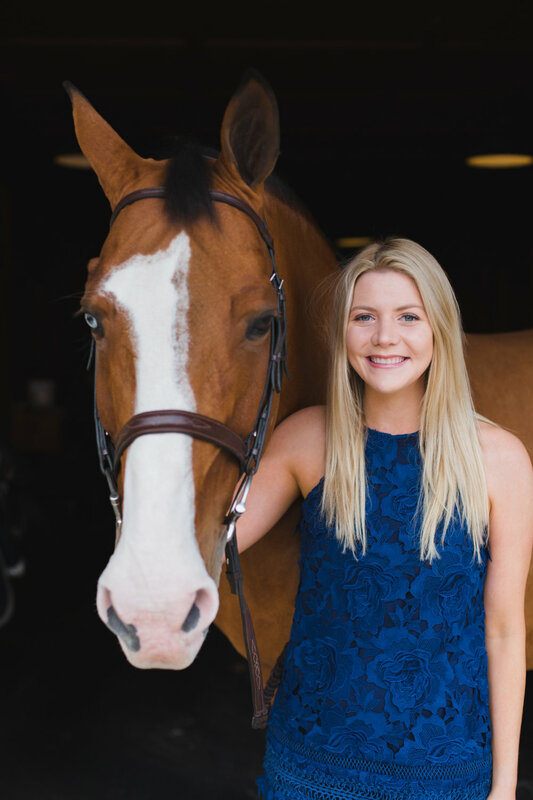 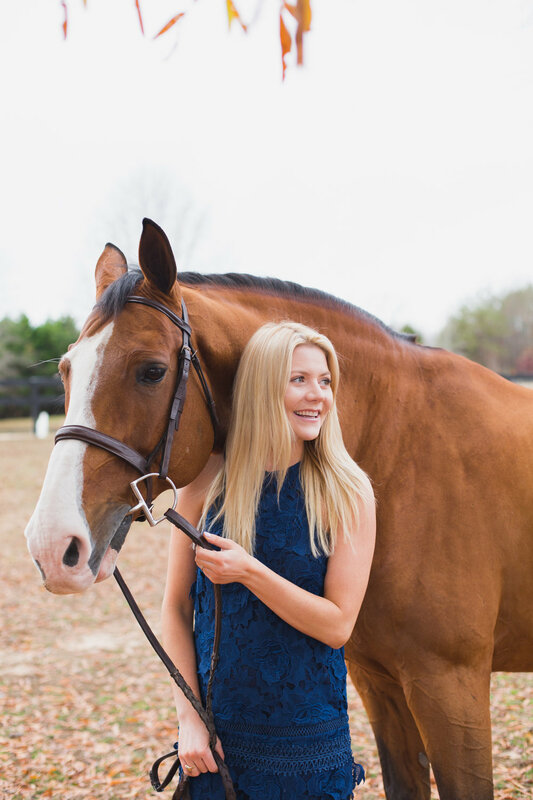 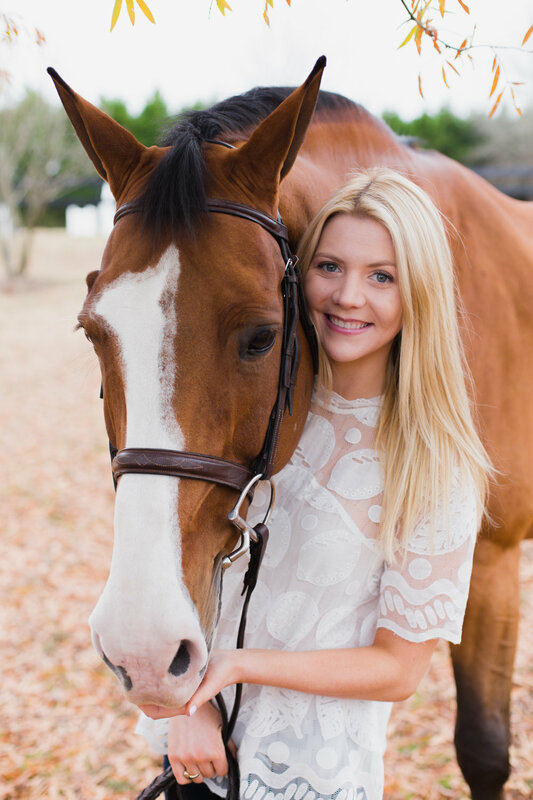 Megan has been involved in equestrian for years so she wanted to incorporate her horse Capri up in Columbus,NC where she rides weekly. 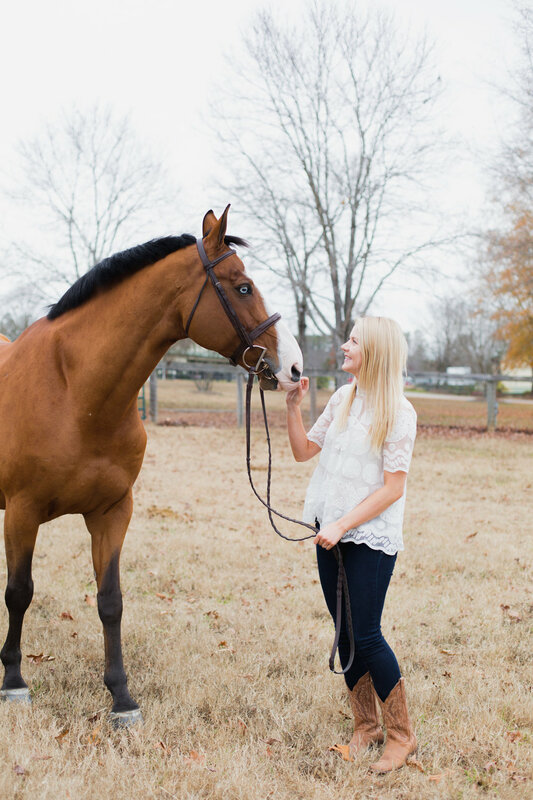 We did this shoot a couple weeks before Christmas, so thankfully we had some fall color to still work with. 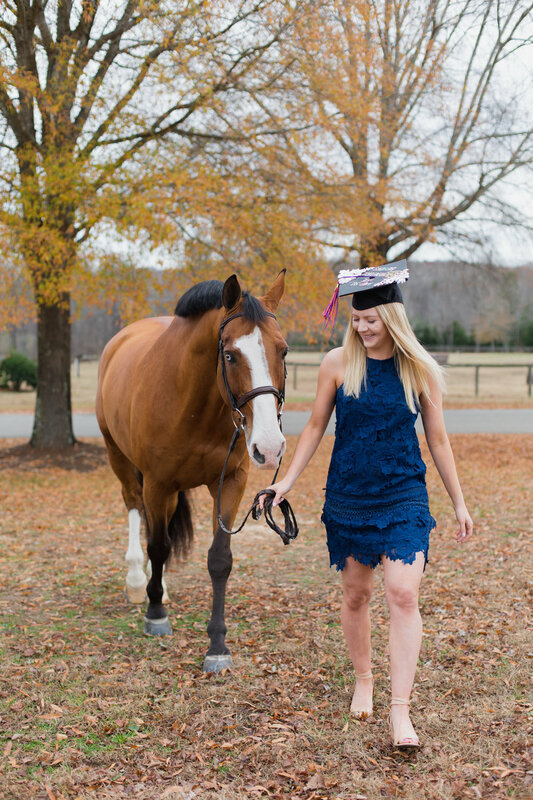 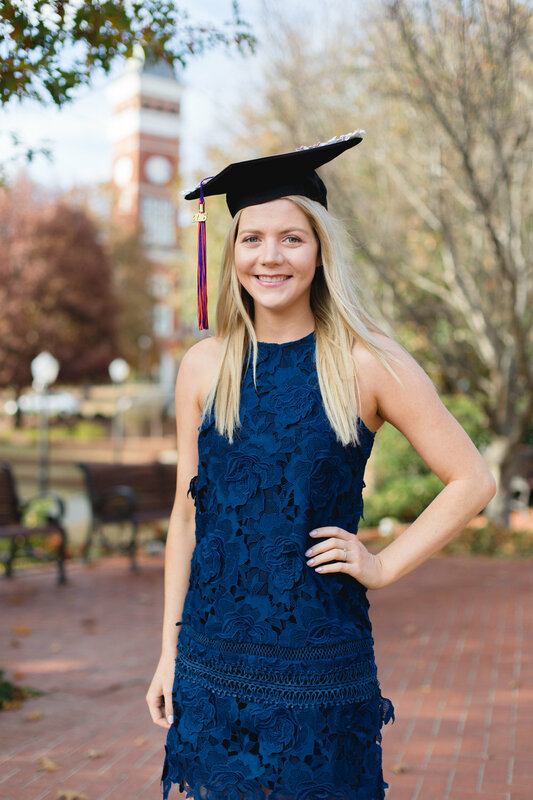 Megan was a December graduate from Clemson so we also incorporated some shots on campus as well. 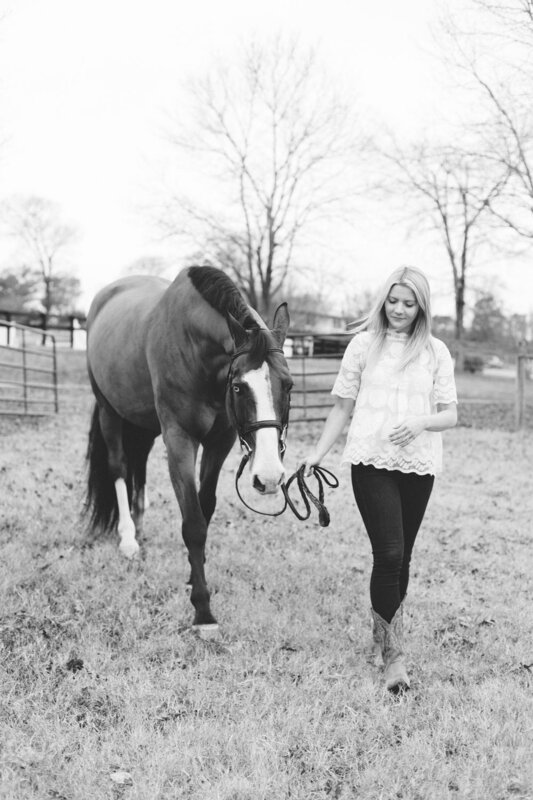 Many thanks to Megan for asking me to help out with this unique senior session.